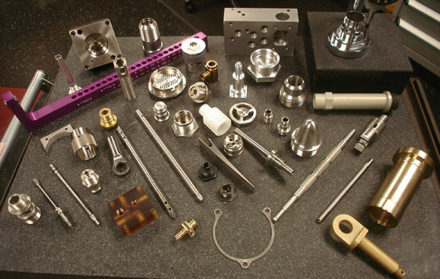 Nelson Numeric is a precision manufacturing company built for performance, accuracy and value. Our Company continues to expand expertise and capability within specialized markets such as aerospace and defense, fluids, hydraulics and weaponry. Nelson Numeric operates under strict quality guidelines adhering to our AS9100, ISO9001 and ITAR Certifications. We are focused on quality in all areas of performance. From the expertise of our machinists, process engineers, inspectors and management; listening to each requirement and finding the most strategic and cost-effective methods to aide in each customer’s success-track. It all adds up to one powerful outcome...consistently striving to reach THE NEXT LEVEL of performance for every customer we serve. Nelson Numeric places a high priority on continuous improvement. to emphasize and claim a more robust capability-set.